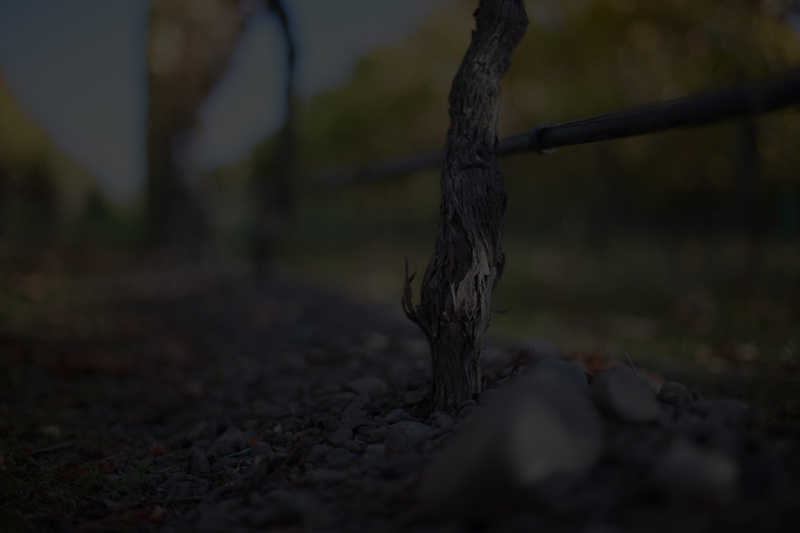 From day one I have passionately believed that quality fruit in our Gimblett Gravels vineyards in the Hawkes Bay would produce outstanding wine in our bottles. While in the winery technical management and winemaking processes are necessarily complex, our aim has always been simple: to create quality wines worthy of fine food and great company. 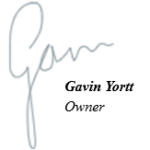 That will always be our aim and I make a personal promise to diligently and unrelentingly keep on delivering just that. 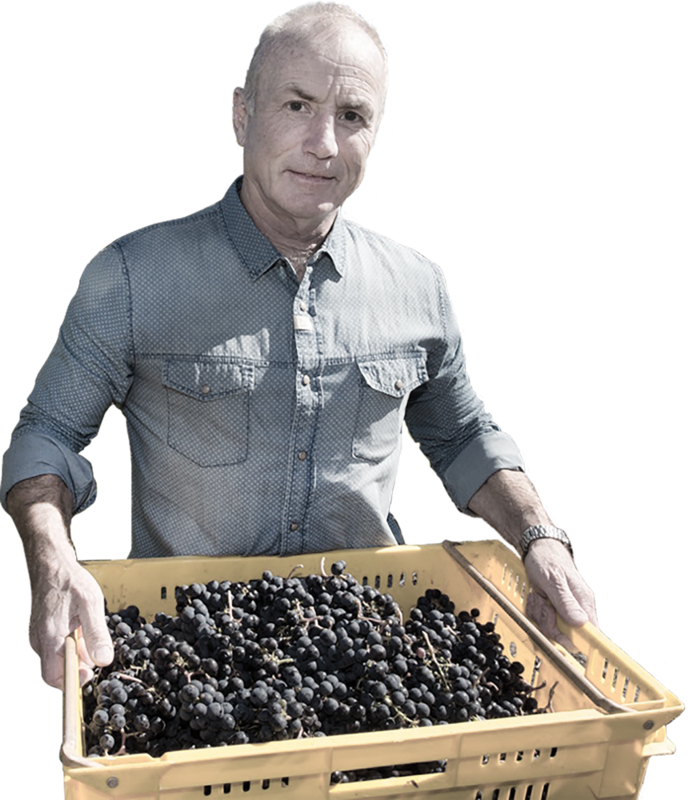 Life is short, so enjoy our wines today, but if you can trust yourself to cellar a bottle or two, you’ll be richly rewarded. 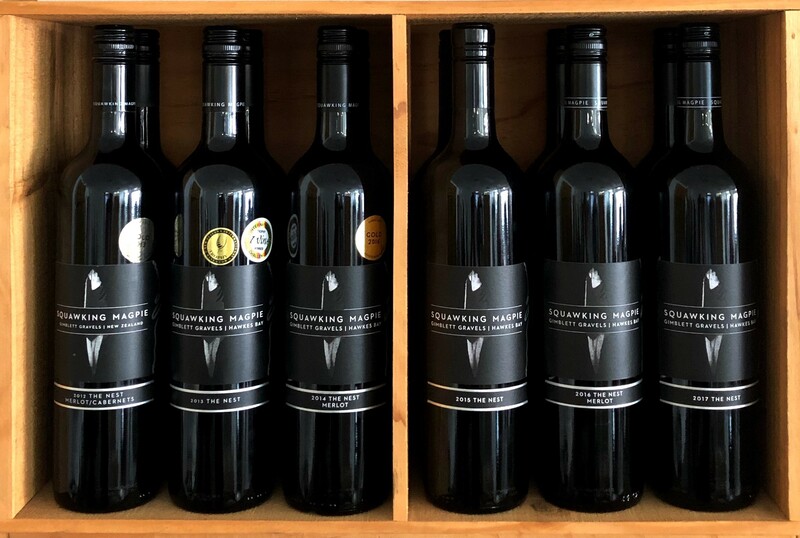 From the first vintage in 1999, Squawking Magpie has consistently collected awards and earned high praise from wine commentators throughout New Zealand. 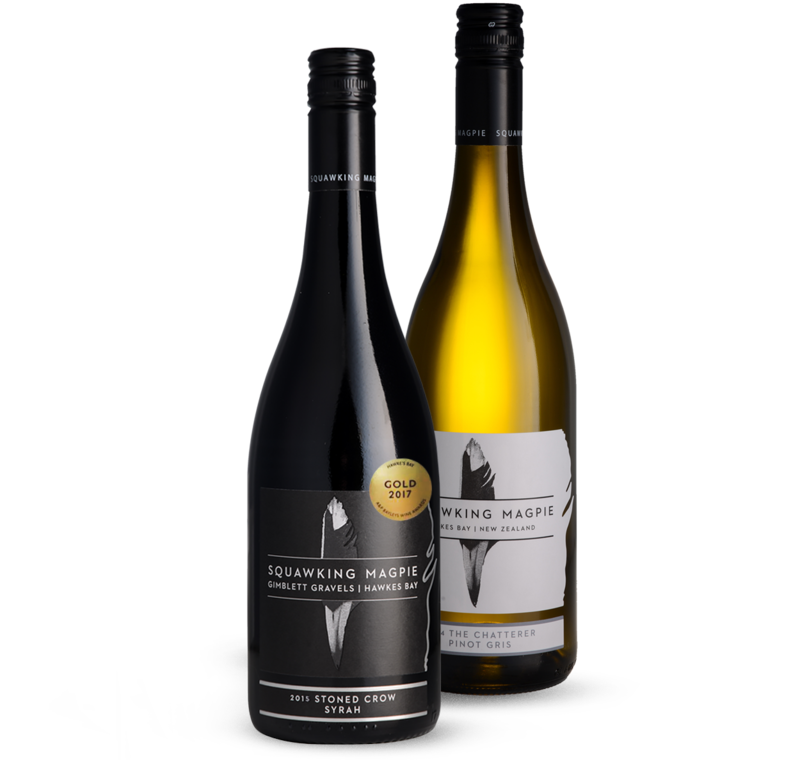 Squawking Magpie, Gimblett Gravels is the flagship label, presenting wines of richness, strength and complexity, from a refined, elegant Chardonnay to a deep, concentrated Cabernet Merlot.